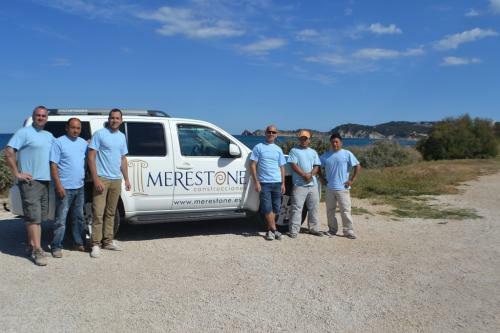 MERESTONE Building Services are one of Jávea's most well-known and established building companies which makes them the perfect choice for design and build services in Jávea, Denia and Moraira. They're not just any building company. They really do care about all their projects and aim to ensure that every client is a satisfied client. 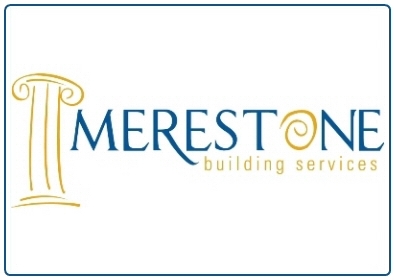 Every project carried out by Merestone is individual and important to them, whether it's a small routine maintenance job or major construction work. They'll always ensure they understand what you want and will deliver it in the most cost effective and time efficient way. They believe in quality workmanship and going the extra mile to deliver building works that are professional and individual. One of Merestone's specialities is bringing to life your dreams and ideas. You might think you can't afford that modern kitchen, new bathroom or landscaped garden  but Merestone are here to make it happen! They can offer design and construction ideas you may not have thought of, which won't break the budget. They're not just general builders  they'll talk to you about design, offer you ideas and suggestions and manage the project from start to finish. Many of Merestone's clients have gone to them with a standard building job and ended up with something quite spectacular. See they gallery page of their website for the perfect example  the client started out wanting a covered pool house and finished with a beautiful kabana to relax on. Please mention javeamigos.com when dealing with Merestone Building Services.